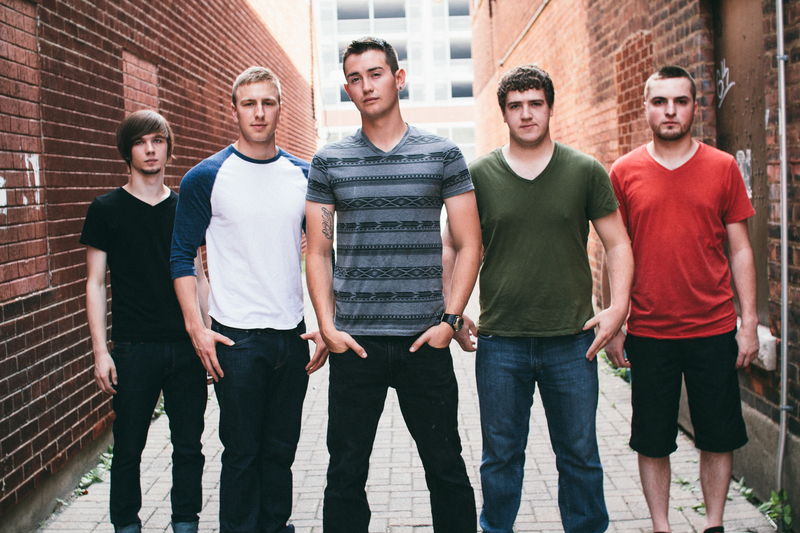 Hailing from Niagara Falls, Ontario, Canada, metalcore quintet Take The Throne draw comparisons to August Burns Red, Born Of Osiris, and Within The Ruins. 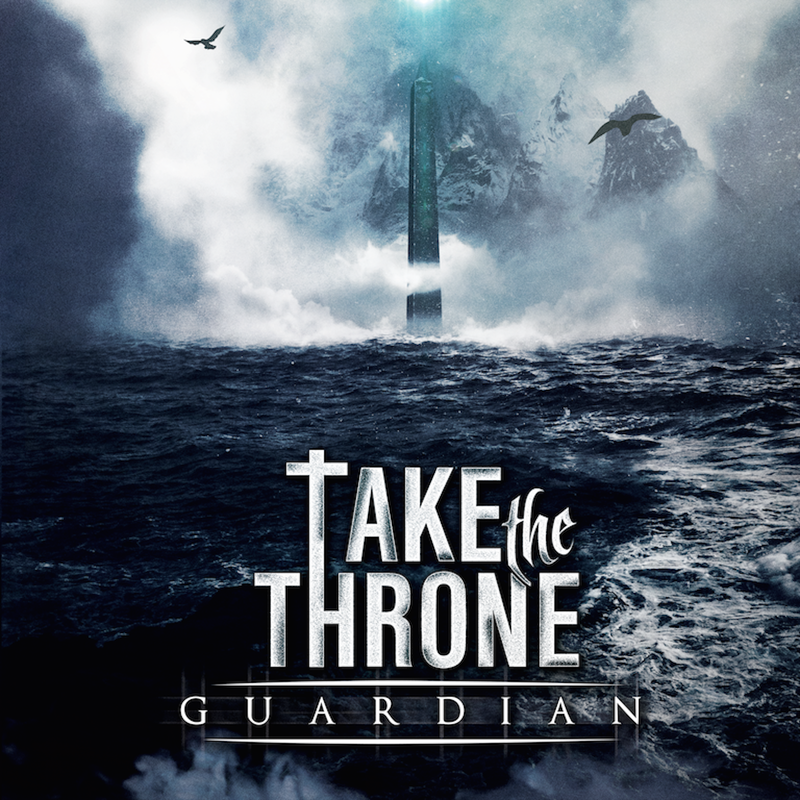 With two EP’s under their belts, 2014’s ‘Guardian’, which featured guest appearances by Spencer Charnas of Ice Nine Kills and Fred Beaulieu of Beheading Of A King plus 2013’s debut EP ‘Legacy’ and single ‘Deserter’. Take The Throne are making the ground tremble around them having shared the stage with such bands as Veil Of Maya, Intervals, Born Of Osiris, The Contortionist and Norma Jean along many others. 2015 is geared for more touring, more shows and getting the mosh pit going like a super charged blender.